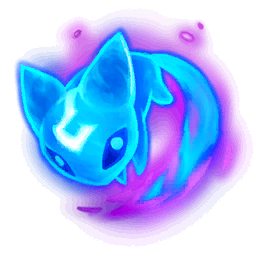 Your attacks and abilities send Aery to a target, damaging enemies or shielding allies. Start the game with 3 Minion Dematerializers. Killing minions with the item gives permanent bonus damage vs. that minion type. While above 70% health, gain extra adaptive damage. Your first damaging ability hit every 10s burns champions. Display matchups with at least Show All 100+ 250+ 500+ 1000+ 10000+ games.